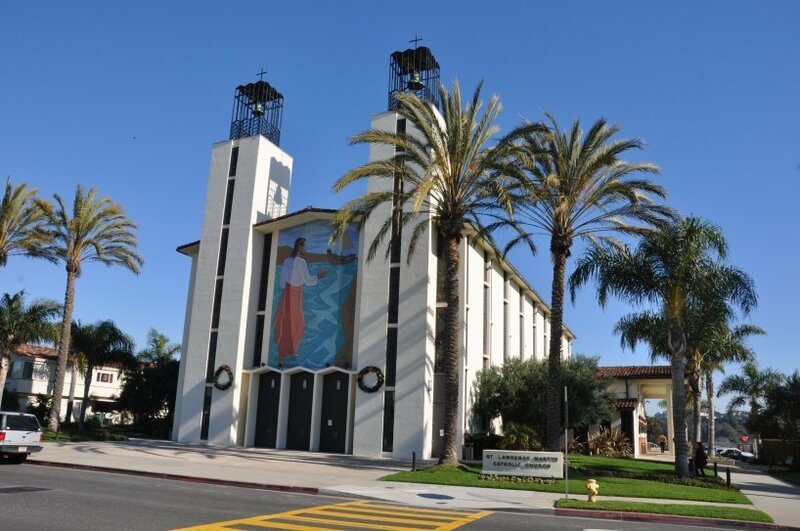 Thieves stole a statue of California missions founder Father Junipero Serra from a Redondo Beach church’s courtyard and a plaque from a treasured Torrance war memorial in recent weeks. The Father Serra statue stood outside St. Lawrence Martyr Catholic Church on Prospect Avenue. It was discovered missing the morning of Nov. 15, said church liturgist Eve Moir. “They gouged out the concrete underneath it and somehow backed a truck up to it and somehow broke it down,” she said. The burglars also made off with a brass grille that was in the hand of a statue of St. Lawrence and children’s playground equipment, Moir said. The statue was one of about 100 cast by the nonprofit Hannon Foundation and distributed to missions, churches and cities around the state. It’s not known how much the Serra statue is worth. Full story at The Beach Reporter. Sounds like all Churches need to install security monitors throughout their property. Junkies scrapping metal for cash. Say, how’s that War on Drugs going again?